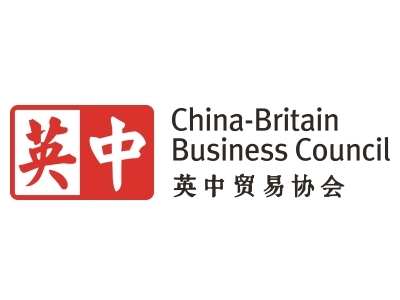 The China-Britain Business Council helps British and Chinese businesses and organisations work together in China, the UK and third markets around the world. With 60 years of experience and experts in 11 UK offices and 15 Chinese locations, we operate alongside the British Chamber of Commerce in China to support companies of all sizes and sectors, whether they are new entrants or established operations, to realise the full potential of the fastest-growing market in the world. Our unrivalled network of 130 staff across 26 locations understands the sectoral, geographical and cultural aspects of business success in China. This personal expertise is complemented by a range of CBBC events, research and consultative services tailored to meet the specific requirements of companies. As the partner of choice for British companies working with China, our diverse 1,000-strong membership includes some of the UK’s largest and most established companies, some of the UK’s most dynamic and innovative SMEs, as well as leading Chinese companies. We also promote the UK as the best place for Chinese companies to invest and do business. We cooperate closely with the UK Department of International Trade (DIT), the Foreign & Commonwealth Office (FCO) and across government to highlight export opportunities for UK companies and investment opportunities for Chinese organisations. As an independent organisation, CBBC offers trusted, impartial advice while maintaining close partnerships with the UK and Chinese governments. Preparation, preparation and preparation! China is a potentially lucrative market, but even the biggest companies can come unstuck – understanding your market and how business is done in China is essential. China is actively looking for quality goods and services, both of which can be found in abundance in Lancashire. As a county we should be looking more to exports. Boost is a true hub, bringing together skills and experience that can help companies whatever their situation.